It was a pleasure dealing with you via the phone and internet with regards to our RV purchase. Your sales staff Jocelyn was very courteous to us from start to finish. The front desk parts person Saturday was pleasant in helping get us on our way. We can honestly say we would buy our next trailer from you when the time comes. After seeing lots of trailers over the last month on the internet we found your trailers at the best prices available. 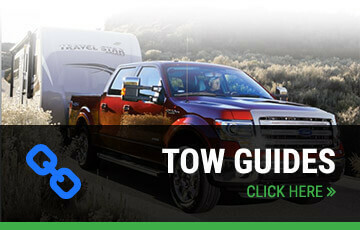 We wouldn't think twice about traveling 7 hours one way to obtain our next travel trailer from you.